ARTICLES Types of Tax Services: Which Is Right for You? Types of Tax Services: Which Is Right for You? Start tackling your tax debt today with the help of an expert. 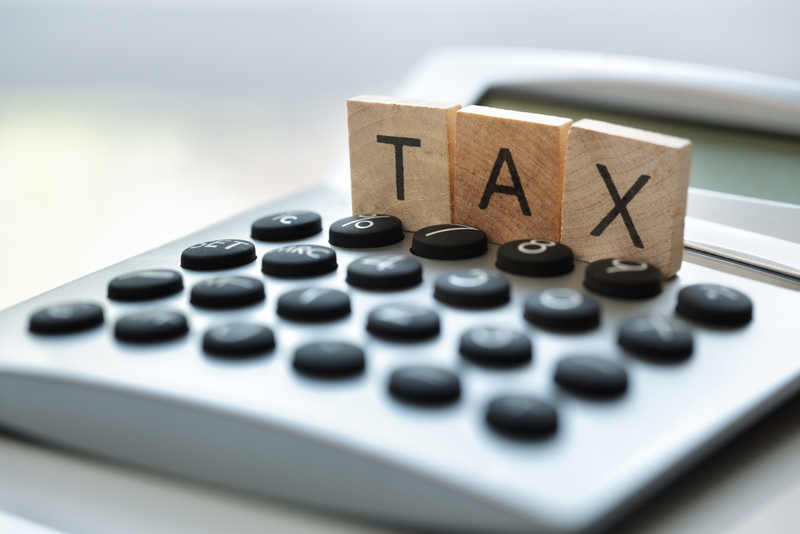 Different professionals, such as tax attorneys, certified public accountants, estate planning attorneys, and enrolled agents, handle different types of tax issues. Depending on your age and income, you may also qualify for free tax assistance from trained volunteers. It’s especially important to seek professional help if you are being audited, owe taxes you are unable to pay, or have another complex tax situation. When dealing with tax debt, seeking help from a professional can increase your chances of reaching a workable settlement with the IRS. But with several types of tax specialists available, it can be challenging to determine who you should call. Here’s what you need to know about the different types of tax service options available when you need help with an IRS issue. You are starting a new business and want to determine the most advantageous type of business entity to form from a tax perspective. 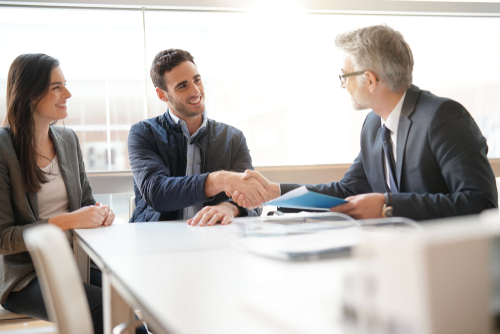 Whether you decide to operate as a sole proprietorship, partnership, corporation, or limited liability company, a tax attorney can ensure your paperwork is filed correctly and that you operate in accordance with IRS regulations. If the IRS has taken legal collection action against you for past-due taxes, a tax attorney can represent your interests both in IRS proceedings and in tax court. 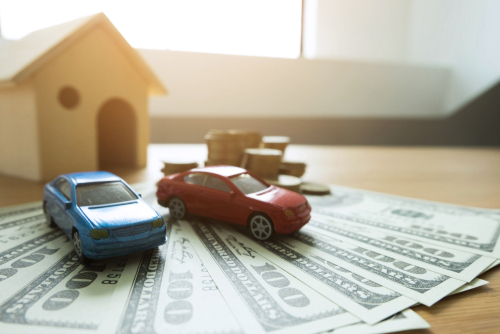 They can also provide legal advice if you are facing a lien on your property, garnished wages, and other attempts to collect a debt you cannot afford to pay. If you owe back taxes, a tax attorney can communicate with the IRS on your behalf. This communication includes responding to notices, negotiating a payment plan, having your account declared not currently collectible, and making an offer in compromise to settle your tax debt for less than you owe. The tax attorney will also have intimate knowledge of IRS debt relief programs for which you may be eligible. You own a business engaged in global commerce and need tax advice. You are suing the IRS and need someone to represent you in tax court. You are under criminal investigation by the IRS. If you are suspected of committing tax fraud, details you share with your attorney will be protected by attorney-client privilege. If you rely on an accountant to represent you in this situation, they are allowed to do so in IRS proceedings but do not necessarily have to abide by the same confidentiality rules. All tax attorneys have earned a J.D. and passed the bar exam, but some have also earned a master’s degree in taxation. Look for a lawyer with experience dealing with your specific IRS issue. Some lawyers specialize in the tax consequences of planning your estate. In addition to helping clients prepare a will, create power of attorney documents, and plan for end-of-life care, an estate planning attorney can recommend an advantageous tax plan for your assets. Although you can have a general practice attorney complete these tasks, he or she may not be as well-versed in the ever-changing tax laws as an attorney who specializes in estates. This specialization is especially crucial if you have a complicated family or financial situation. You expect to have a taxable estate when you die. The current threshold is $5.49 million for an individual or $10.98 million for a married couple. An estate planning lawyer can help you stay under this amount to avoid taxes that can equal up to 40 percent of your estate. You own a business, and you want to make plans for ownership and succession of your business after you die. Look for an estate planning attorney you feel comfortable with since you’ll be sharing comprehensive and sometimes personal details about your family and your finances. Are you looking for a tax attorney? A certified public accountant (CPA) is licensed at the state level to prepare tax returns, offer tax advice, and help individuals and businesses with other financial matters. Some CPAs specialize in taxes while others have a general practice. A CPA can prepare most types of tax returns. Although your CPA may legally be able to represent you in some IRS proceedings, it may be advantageous to hire a tax attorney or specialist. Although you can certainly file your own taxes, it makes sense to hire a CPA if you want the job done quickly and professionally, if you have a complicated tax situation, or you want to better take advantage of possible credits and deductions. According to the Balance, the average cost of hiring a CPA to prepare your taxes is $273 if you plan to itemize your return or $176 if you do not need to do so. When interviewing potential tax preparers, find out about their pricing structure. They may offer an hourly rate, a fee for each form that must be filed, a minimum fee plus an added fee for a complex return, a fee for each data entry item, or a value-based fee based on the perceived value of the service. Keep in mind that CPAs are prohibited from charging based on the information in your return. For example, they can’t charge a higher rate for those in a higher income bracket. Higher than average fees for tax preparation services are prohibited by the Department of Treasury. This individual is a tax expert who either has extensive experience as an IRS agent or passes a comprehensive test on the tax code and meets continuing education requirements. An enrolled agent (EA) is the highest designation of the IRS. This person can represent any taxpayer in all tax proceedings, appeals, and matters. In some cases, a CPA or tax attorney serves as an enrolled agent. Like a tax attorney, an EA should be consulted if you are either suing or being sued by the IRS. Low-income taxpayers are eligible for free tax preparation assistance by IRS-certified volunteers through the Volunteer Income Tax Assistance (VITA) program. To qualify, you must make an annual household income of less than $54,000, be disabled, or have limited English skills. If you’re older than age 60, you can also seek advice and assistance through the Tax Counseling for the Elderly (TCE) program. You have a Schedule C income with losses. You have a Schedule D with capital gains and losses. You have a non-deductible IRA. You are preparing a return for a minor who has investment income. You need to request a Social Security number. You have premium tax credits. You need to determine your worker status using Form SS-8. 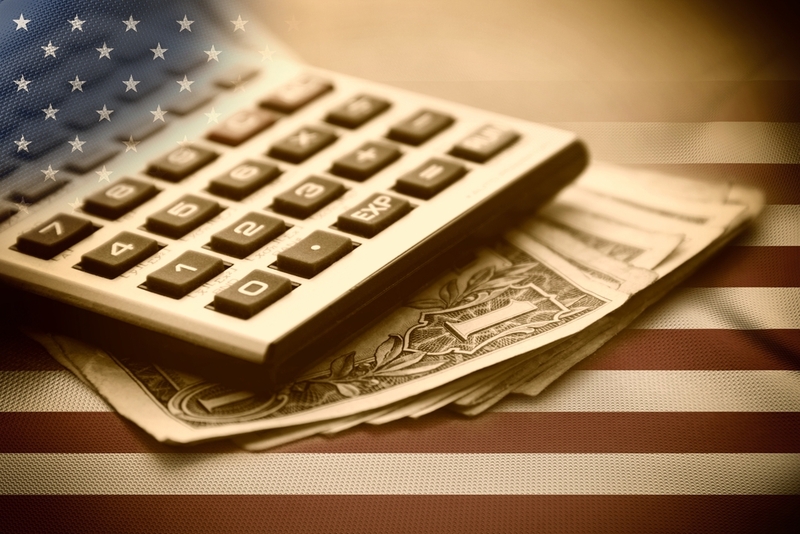 If you are a member of the military, you can receive free help preparing your taxes through the Armed Forces Tax Council, which is a separate branch of the VITA program described above. As with VITA, assistance is provided by trained and certified IRS volunteers. You can also obtain free access to H&R Block at Home software through Military One Source or call the Military One Source Tax Hotline for assistance at 1-800-730-3802. These individuals have a preparer tax identification number (PTIN) from the IRS and are authorized to e-file tax returns on behalf of othe individuals and businesses in exchange for compensation. While many EAs and CPAs are authorized tax preparers, these credentials are not required. What’s more, the IRS no longer requires continuing education for authorized providers. Although many of these preparers are quite experienced, make sure you check the person’s education, experiences, and reference before hiring them to prepare your taxes. If you prefer to go the DIY route, you can use an online tax service such as Turbo Tax to e-file your own tax return. You may even be able to file for free if you have a simple return or if your income is under a certain threshold. Most programs are intuitive to use, with a step-by-step process that walks you through entering your information and checks for errors before filing your return. If you need help resolving an issue with the IRS and cannot afford to hire a tax attorney, you may be able to access assistance through the Low-Income Tax Clinic. They offer free or low-cost assistance on a sliding scale depending on your income, for issues like disputes about the amount of tax you owe or help preparing for a pending IRS audit. The program is administered by the National Taxpayer Advocate and is designed to help families with income of less than 250 percent of federal poverty guidelines. These clinics take place at universities, law schools, and non-profit organizations and offer assistance in English as well as in other languages. This individual has passed the certification exam given by the Certified FInancial Planner Board of Standards. Some certified financial planners provide tax services, while others do not. However, they do have education and testing requirements associated with taxation and are qualified to provide these services. 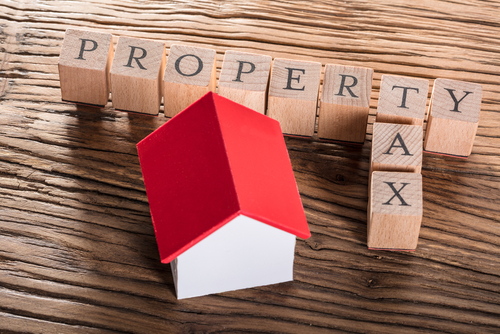 No matter what type of professional tax service you choose, try these tips to help you select an efficient, reputable preparer. The IRS maintains a directory of credentialed tax preparers and their qualifications. You can search this database by name or by area to find an appropriate tax preparation service in your area. Check online reviews for the service or individual you’ve chosen, including his or her profile on the Better Business Bureau website. If you are using an attorney, you can check his or her standing with the State Bar Association; for a CPA, this information is maintained by the State Board of Accountancy. These agencies will have a record of consumer complaints. Preparers who boast about the ability to get you the biggest refund should be avoided. The same goes for those who charge based on a percentage of your refund. Never sign a blank tax return form. Review your completed return thoroughly before signing on the dotted line. Ask questions about any aspects of the return that you don’t understand. Make sure that your refund is mailed or direct deposited to your address or account, not to that of the tax preparation service. Make sure the person who has prepared your return signs the form and includes his or her PTIN. If you suspect that your tax return preparer has attempted to commit fraud, report this to the IRS using Form 14157: Complaint: Tax Return Preparer. Have you prepared a tax return for someone in my specific situation before? This is especially important if you have a small business, have spent time living outside the country, or have other factors that make your return more complicated. Are you familiar with the state and local tax requirements in my jurisdiction? Remember that you have to file state and local taxes as well as federal taxes. Different regulations apply in every state, county, and even some cities, so it’s important to choose someone with intimate knowledge of the laws in your area. When will I receive a copy of my tax return? How will I be able to get in touch with you if a question or problem arises after the tax season ends. Avoid storefront preparers that are nowhere to be found when April 15 roll around. 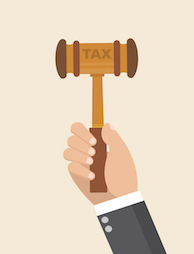 Can you represent me in tax court in the event of an audit? Solvable is a great source for vetted companies that provide tax debt relief. Get started today by answering a few basic questions about your financial situation, including tax debt as well as student loan and credit card debt. You’ll be paired with an advisor who can help you find solutions. Next PostNext Do You Need U.S. Tax Court Representation?